Whether it's your first time pier fishing or you simply didn't bring your rod and reel, the Pier rents combos. A valid driver's license serves as the REQUIRED DEPOSIT. 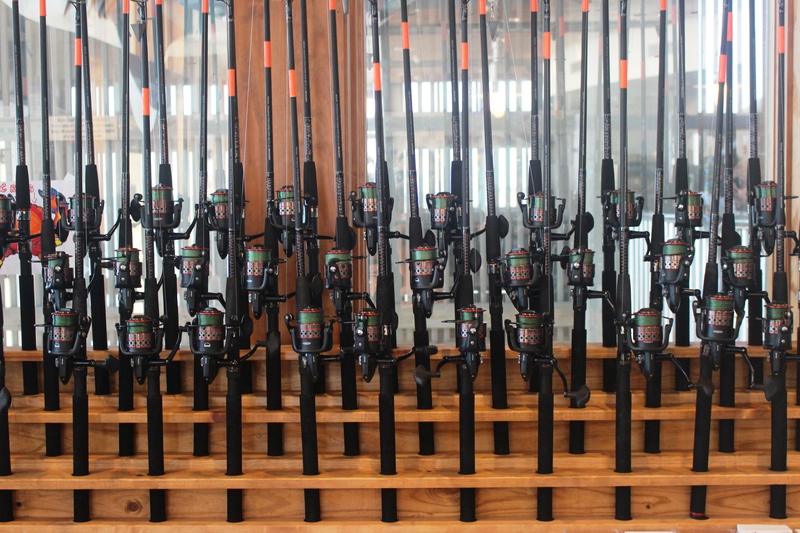 The equipment is well maintained and is all you need to reel in the big one. It comes set up with a bottom rig so it's ready to cast.